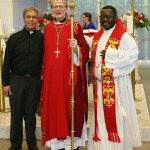 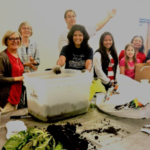 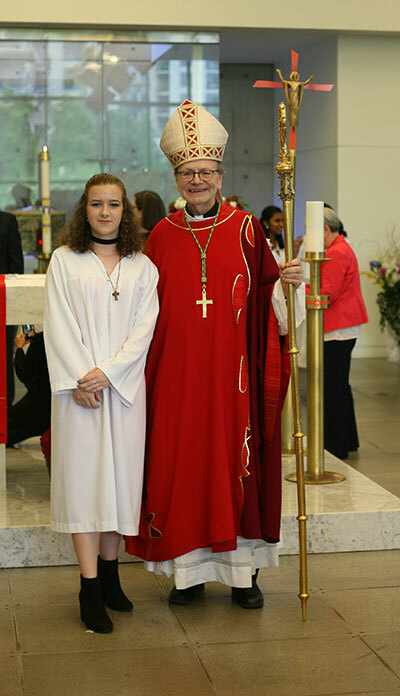 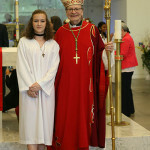 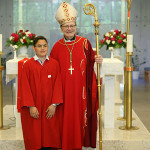 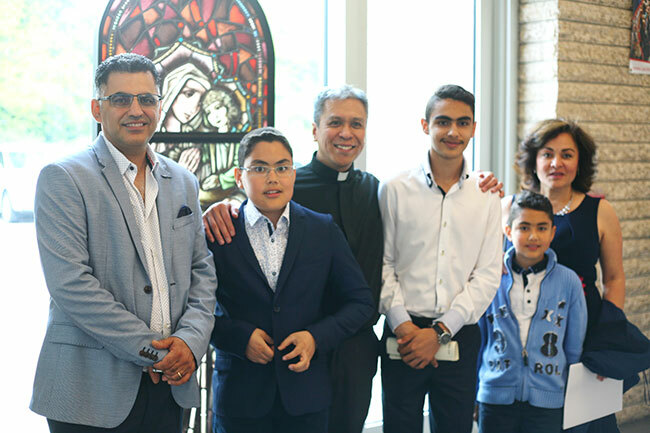 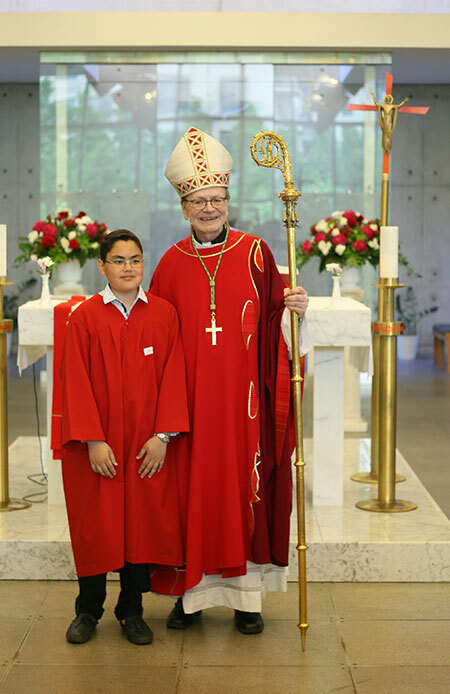 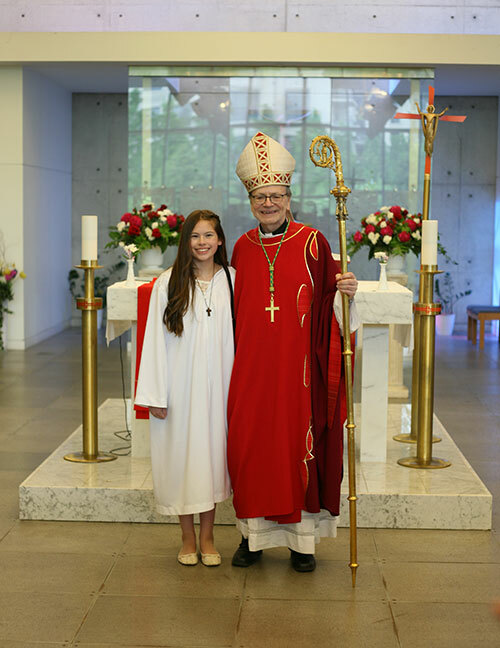 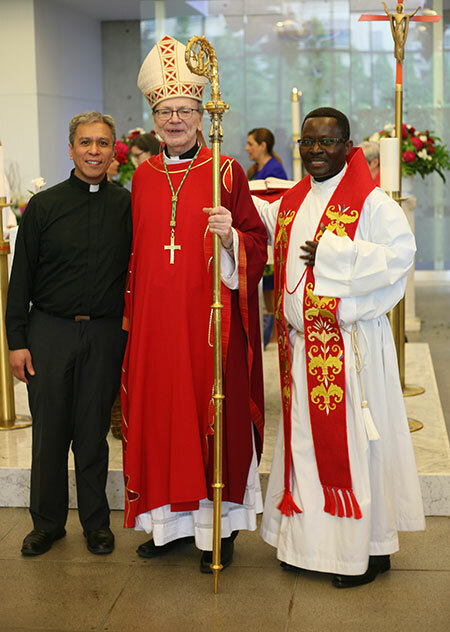 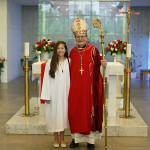 On June 4, the Sacrament of Confirmation was administered by Most Rev. 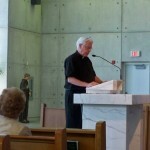 Robert Kasun CSB, Auxiliary Bishop of Toronto on 50 of our young people at this parish. 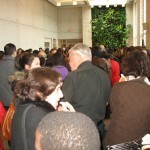 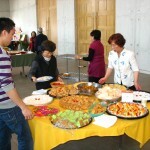 Here are some pictures of this Spirit filled celebration. 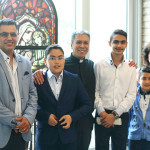 This Events entry was posted on Thursday, June 15th, 2017.